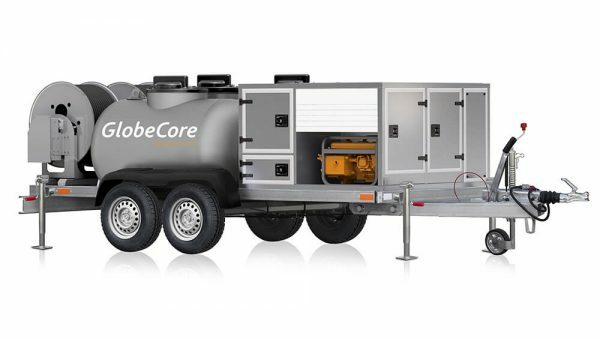 Wind Turbine Oil System - GlobeCore. Oil Purification Systems. How Does the Wind Turbine Oil System Function? Figure 1. 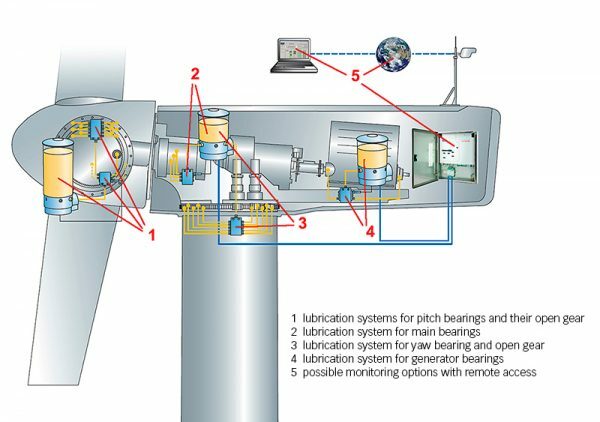 General Wind Turbine Lubrication Diagram Lubricating oil should be monitored, filtered and changed in time. 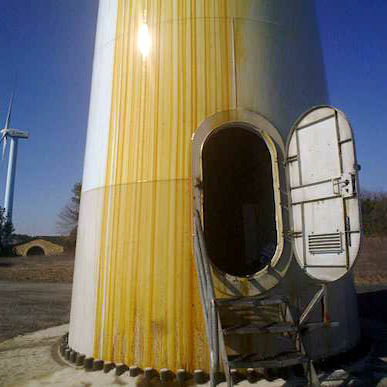 While wind turbine oil systems usually have internal filters, that is not enough for good maintenance. If there is not enough oil or the oil is in bad condition, it may cause serious damage. There can be different types of oil system applications, but all of them have the same issues and challenges. 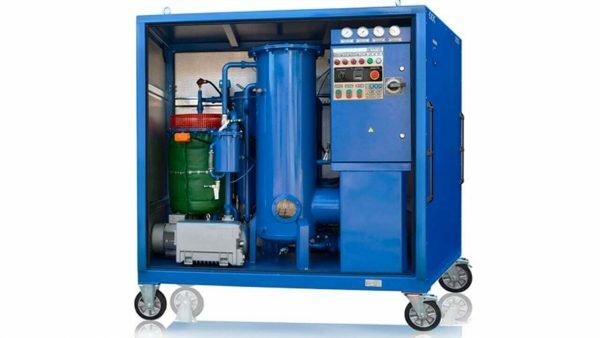 Wind turbine lubrication is a big challenge.There are dozens of interconnected parts, and lubrication is essential for each single part. But what makes wind turbine lubrication so complicated is that these components are elevated up to 50 stories high! The key to servicing wind turbines is proper lubrication of the bearings in the turbine gearbox. The lack of proper lubrication accounts for about 40% of all bearing failures. 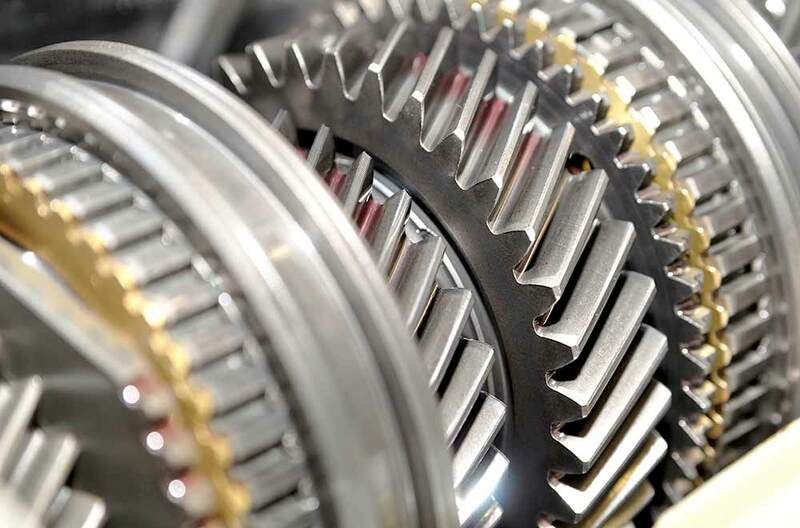 Gearbox failure is one of the most common causes of downtime and huge repair costs. Imagine the cost difference between the use of proper preventive maintenance by automatic lubrication system against attaching a faucet and replacing a new bearing or the entire gearbox! The device effectively services wind turbines in less than 1 hour. The device is available for wind power plants up to 105 meters high. The machine has the same features as the CMM-G plant with the only difference in size and capacity. The CMM-GL unit in this configuration operates with wind turbines of up to 60 meters in height and is equipped with a 15 μm filter. 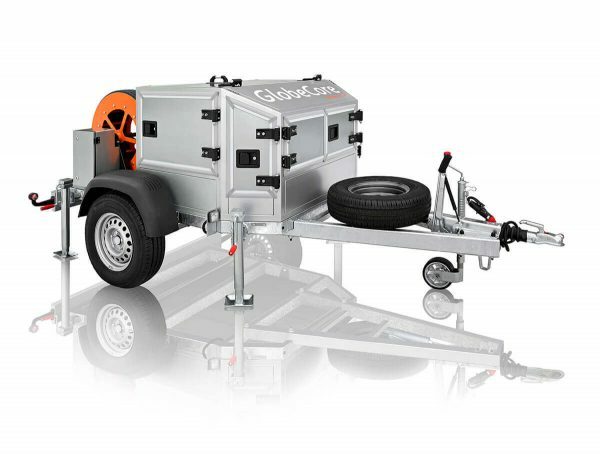 The CMM-4T is a mobile turbine oil filtration system. Its purpose is to purify oil, removing water and various contaminants. This device operates with turbine oil of any turbine equipment, including wind power plants and other industrial facilities.